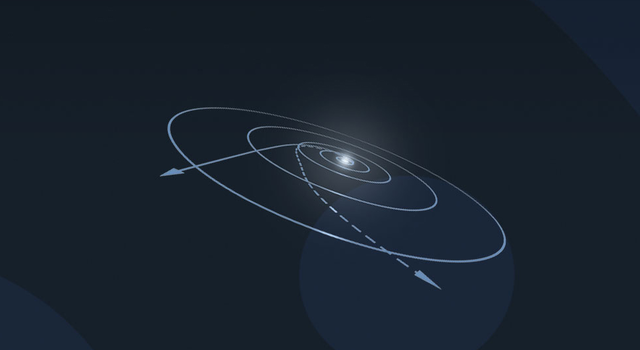 This online textbook can be used by teachers, college and high school students, and others interested in exploring the concepts of interplanetary spaceflight. 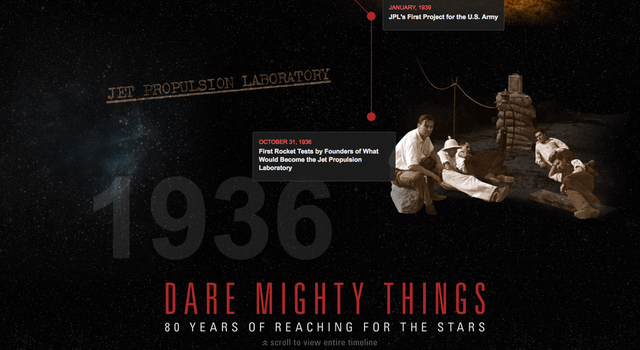 Explore an interactive timeline highlighting moon and Mars landings, planetary encounters and other stellar milestones in JPL's history. See how NASA's Juno mission is studying what's inside Jupiter and what its discoveries might tell us about Earth. In the future, Mars will need all kinds of explorers, farmers, surveyors, teachers and most of all, you! 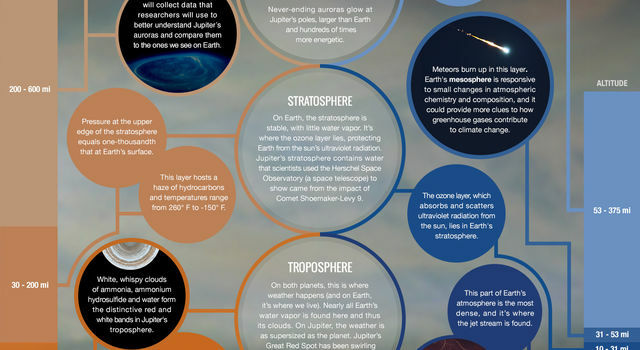 Show off your future career on Mars with these free downloadable posters. 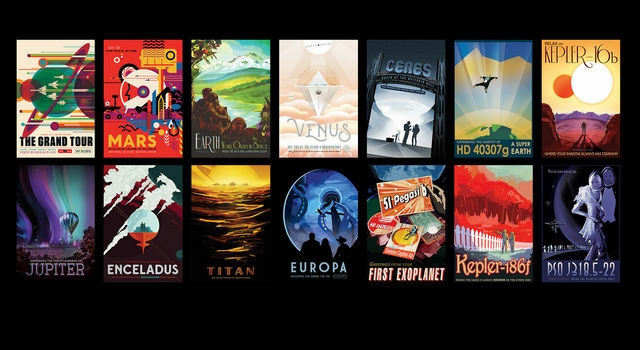 These futuristic travel posters to destinations in our solar system and beyond are available to download and print for free. 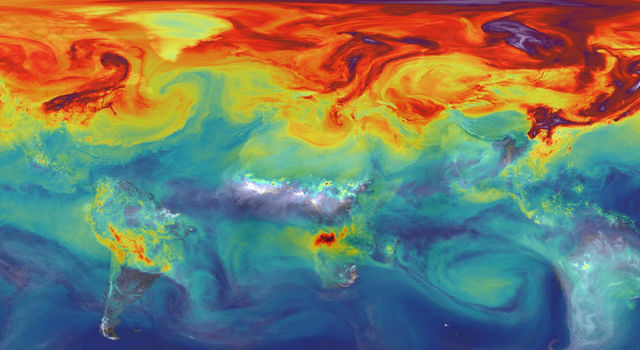 Learn more about carbon's role in climate change on Earth with these features, multimedia, interactives and other resources from NASA. 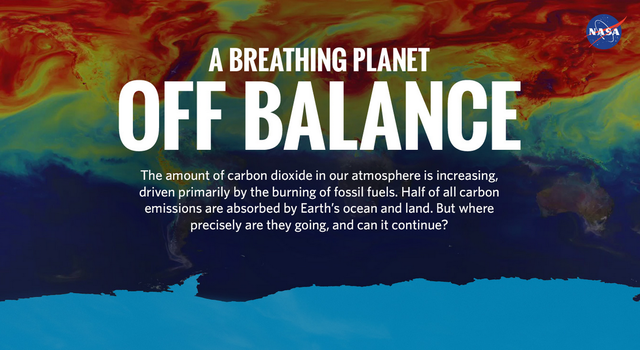 This graphic shows how NASA scientists are working to understand if our land and ocean can continue to absorb carbon dioxide at the current rate – and for how long. 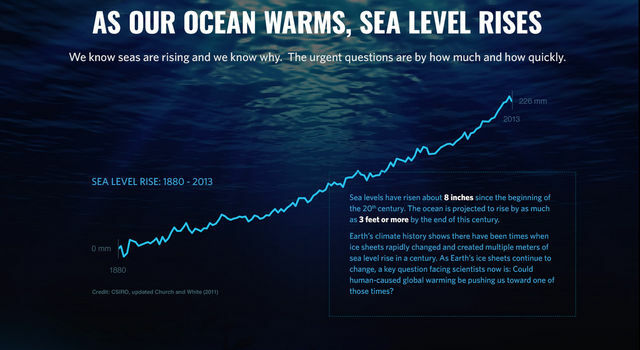 This infographic describes the science behind sea level rise, who's affected, how much melting ice is contributing, and what NASA is doing to help. 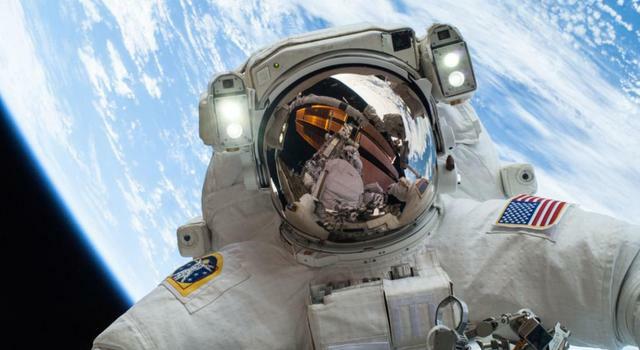 Find out what it takes to become a NASA astronaut and how science and engineering can get you into space!